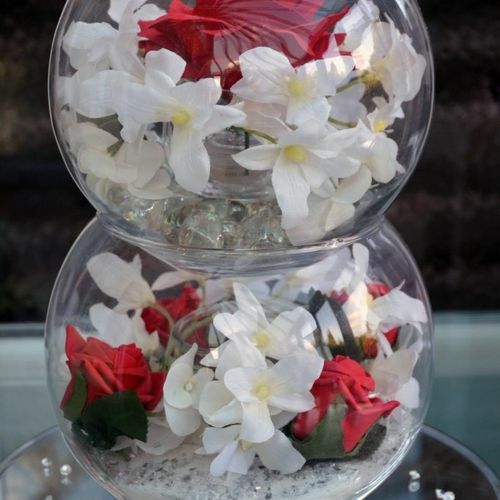 We are proud to offer a wide selection of fishbowl designs that come in various colours & styles. 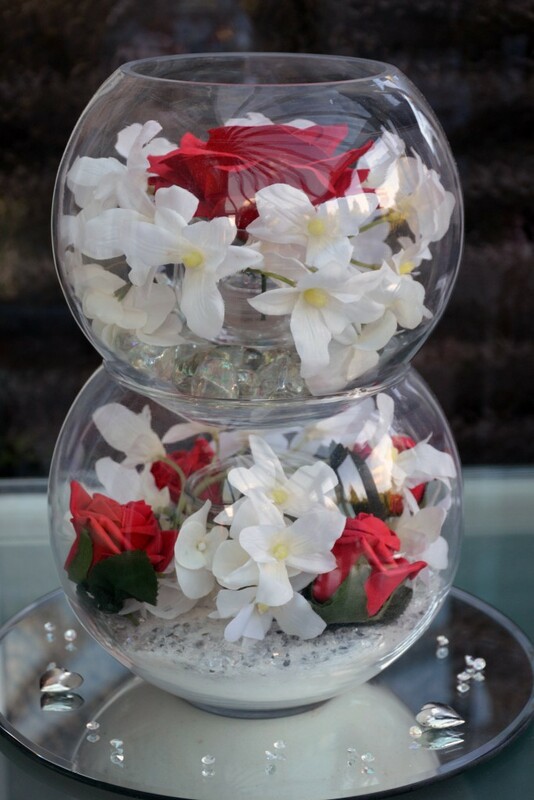 All our bowls use artificial flowers & can be combined with LED tea lights, crystals, pebbles, pearls, butterflies & other decorative items. 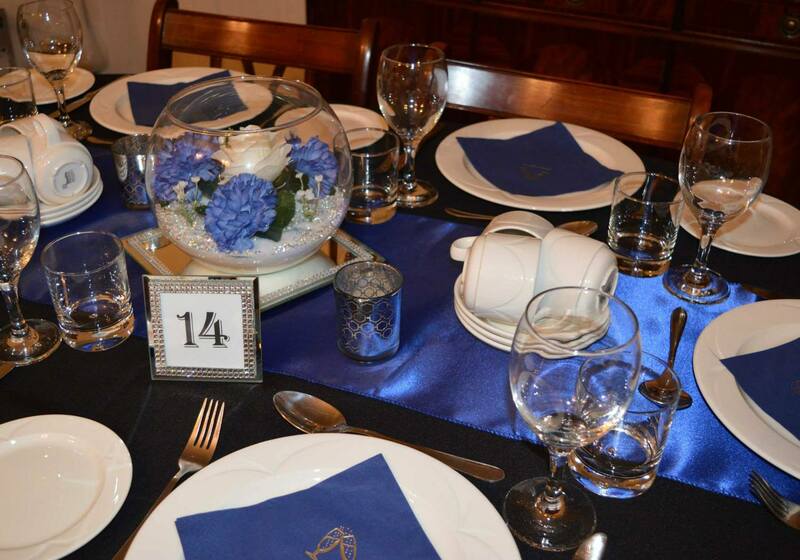 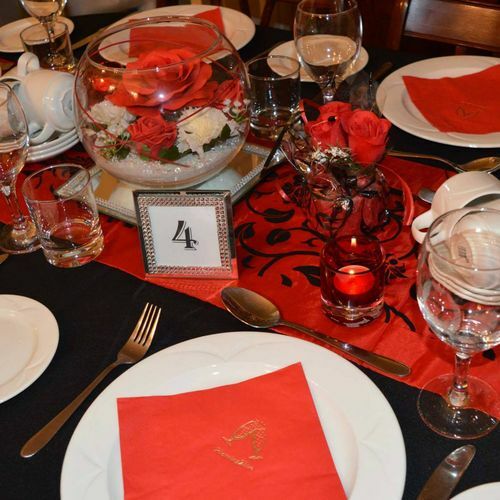 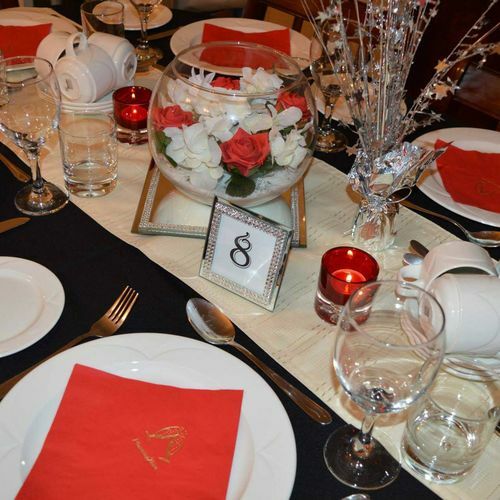 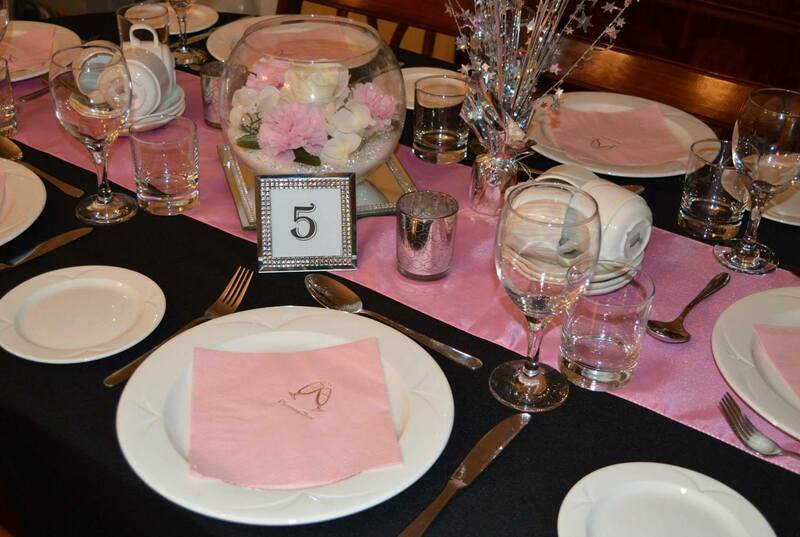 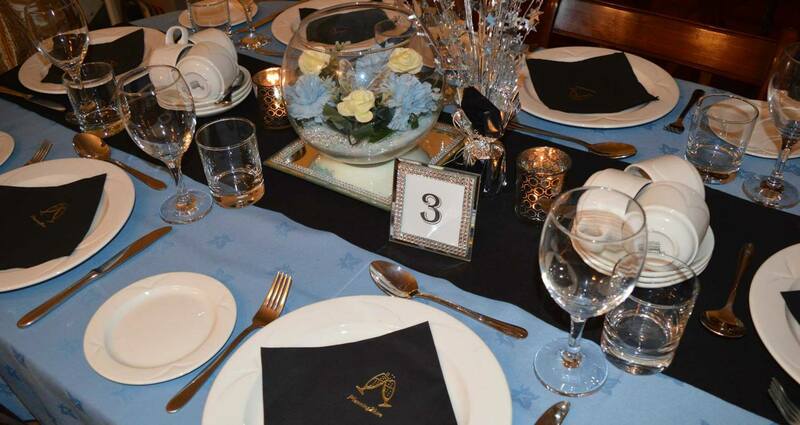 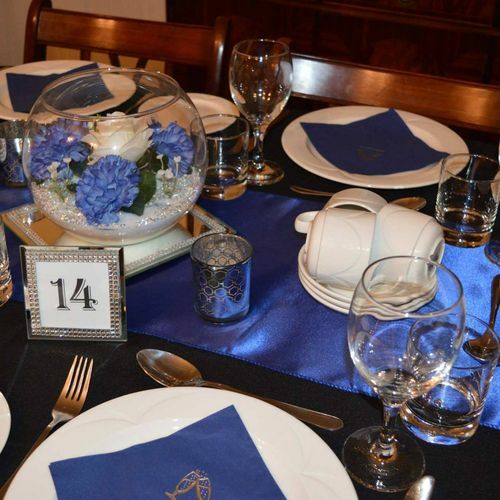 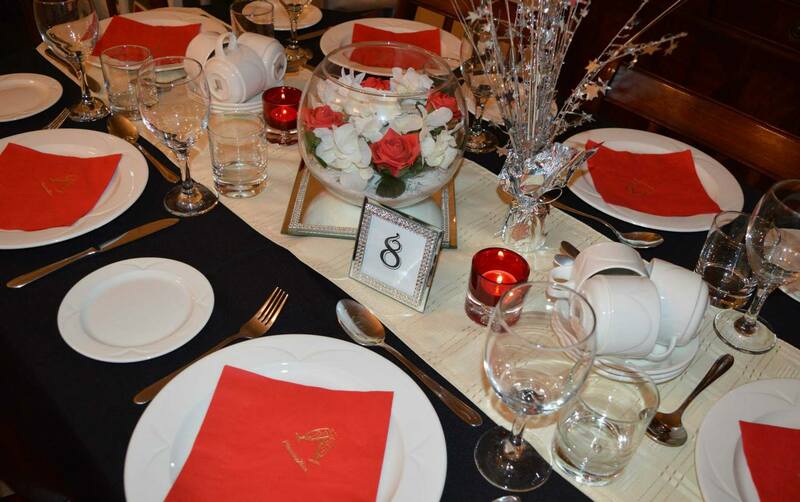 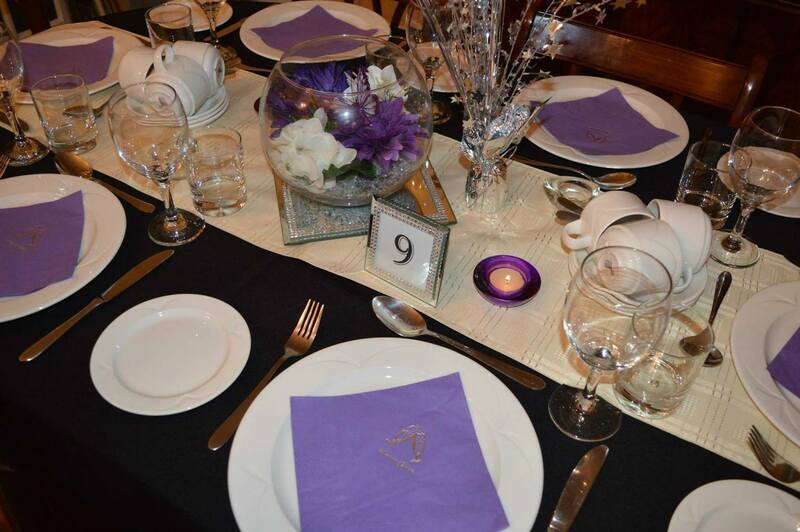 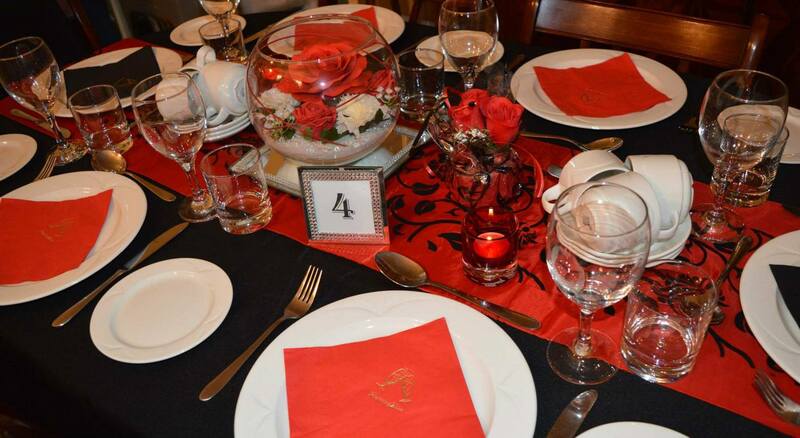 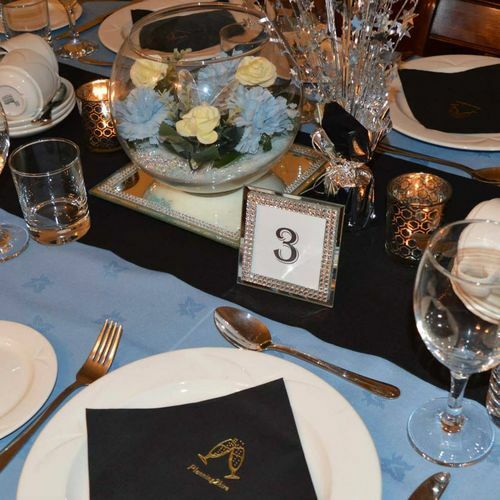 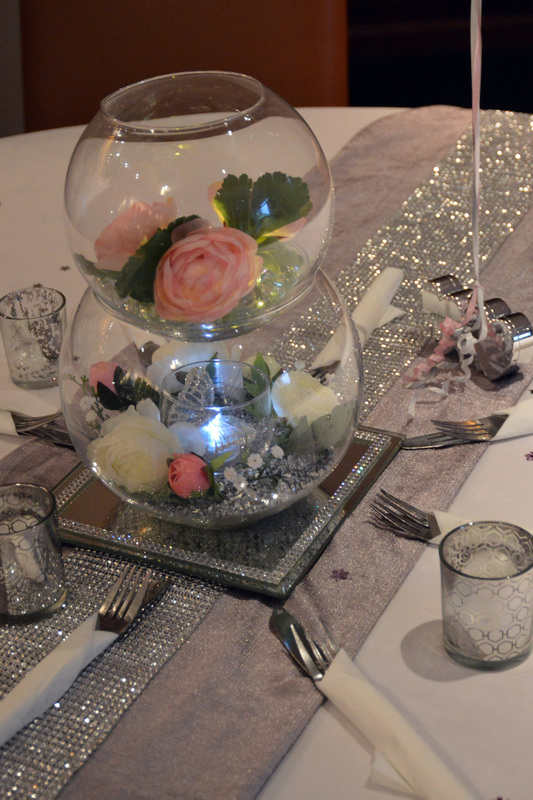 We can also create a more bespoke design for your event - please ask for more details. 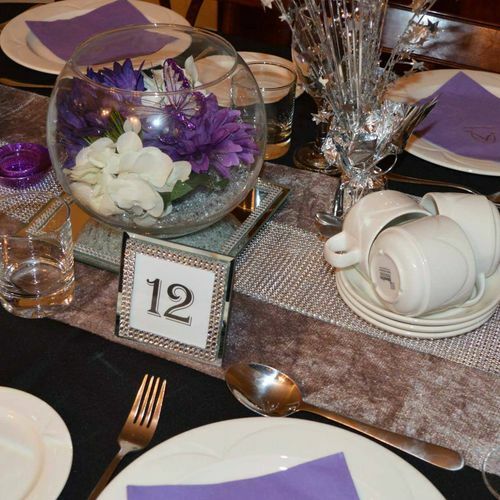 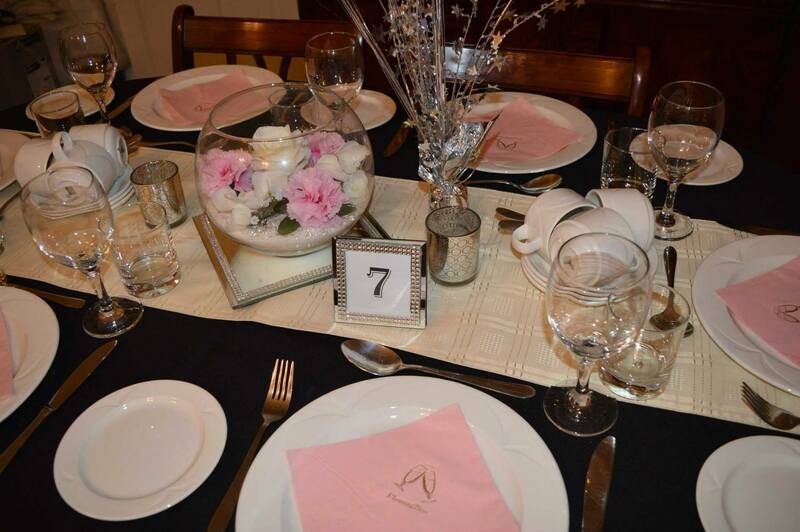 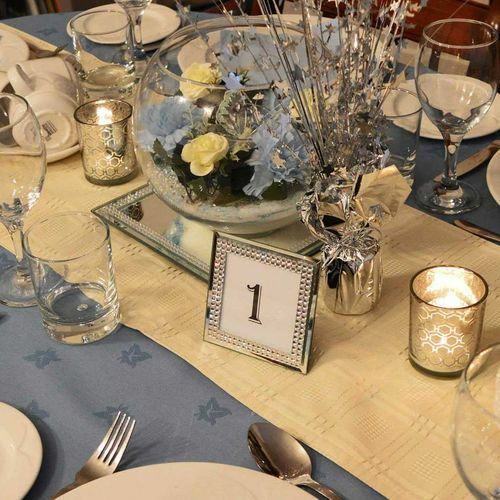 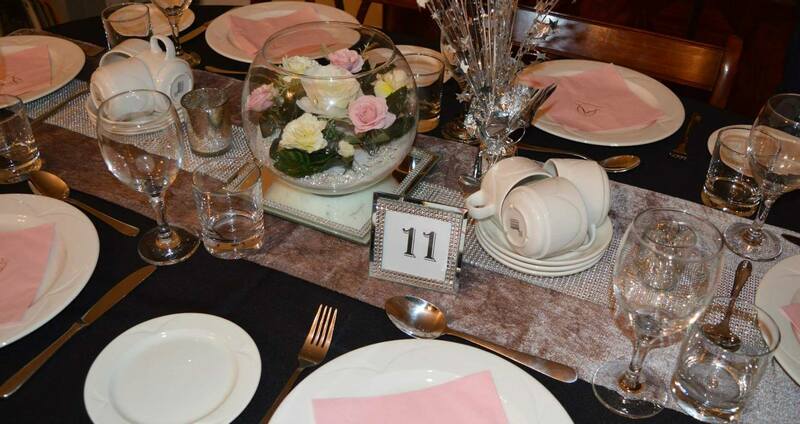 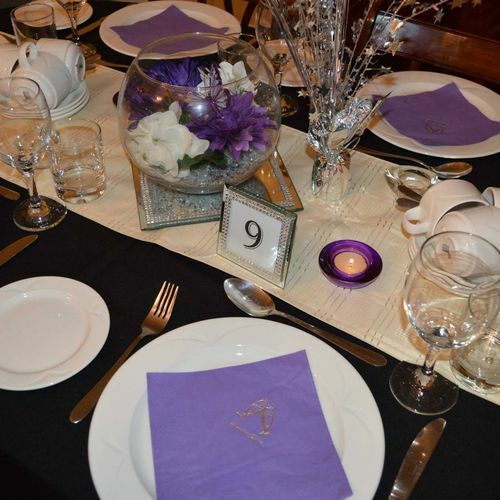 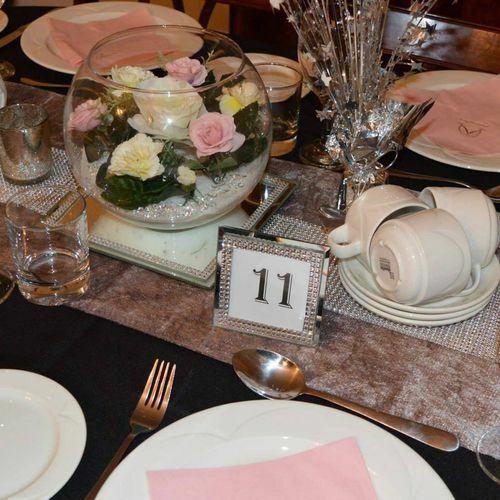 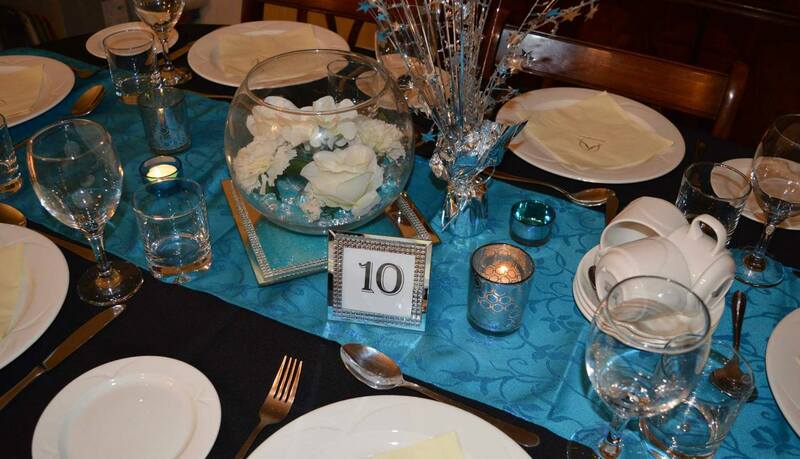 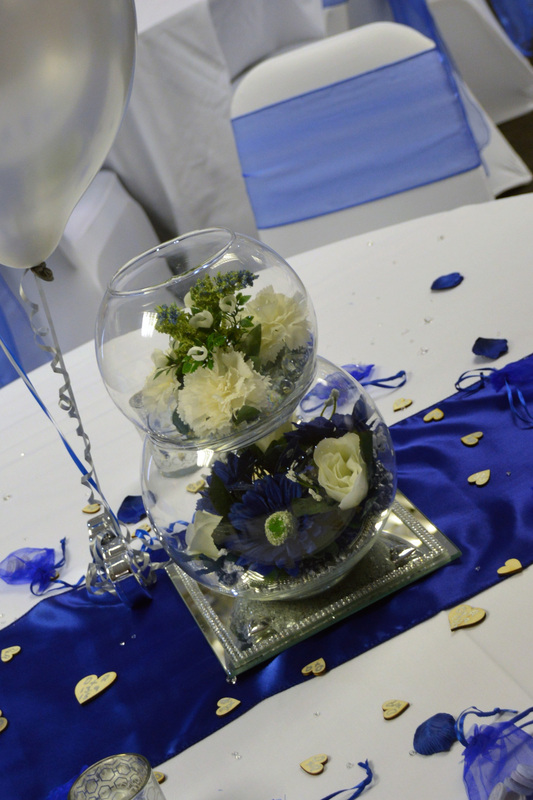 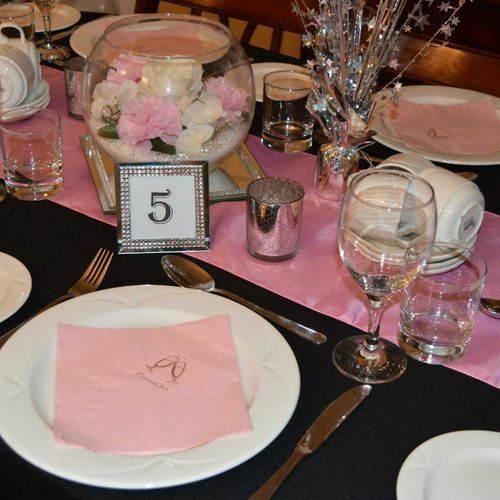 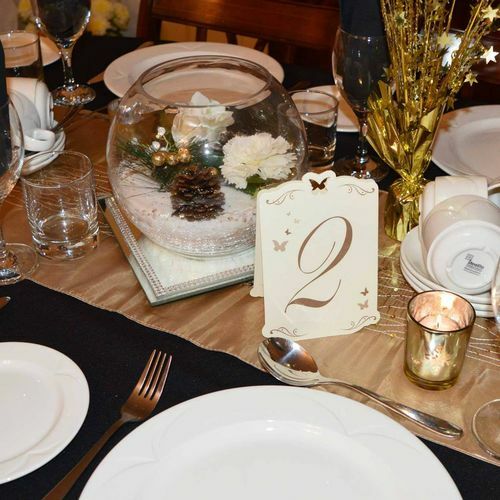 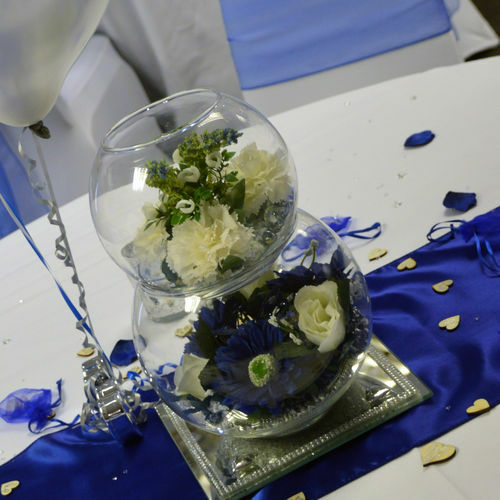 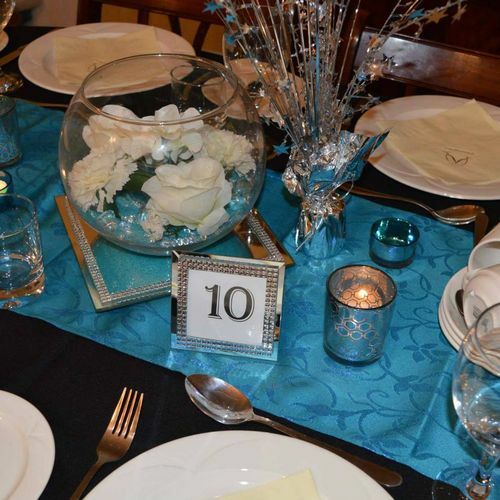 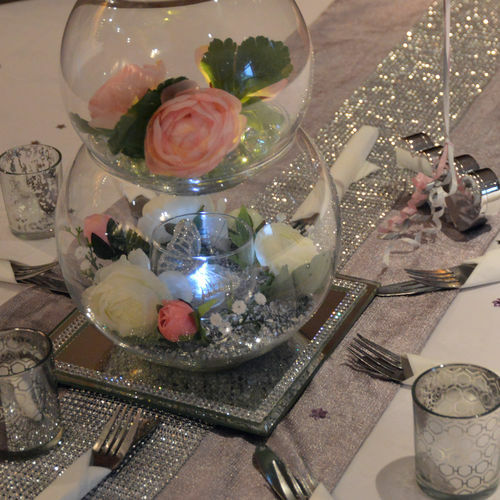 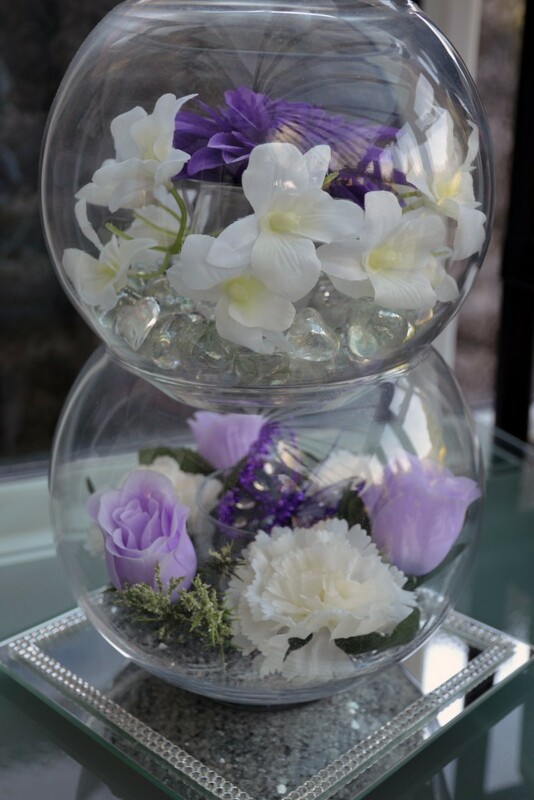 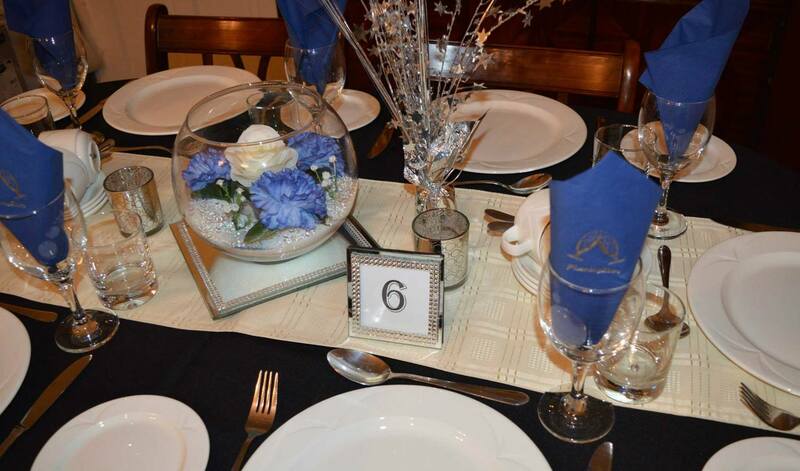 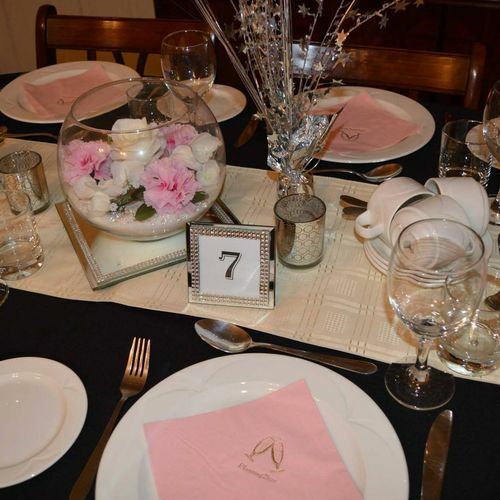 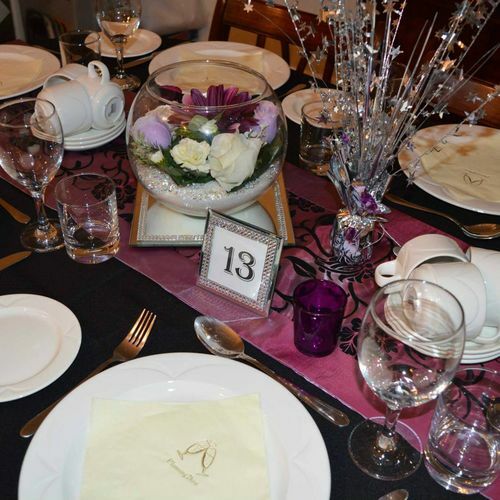 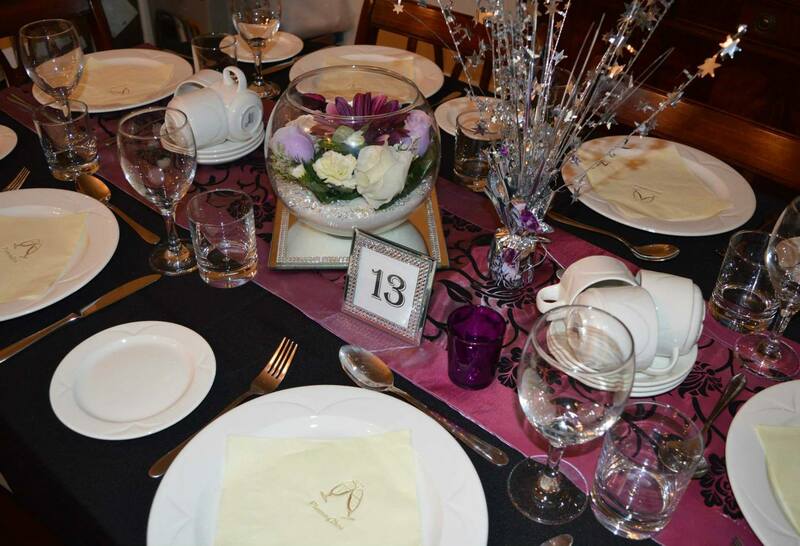 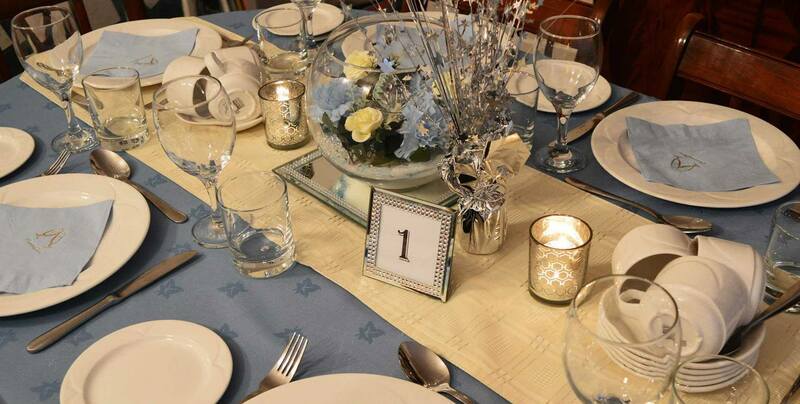 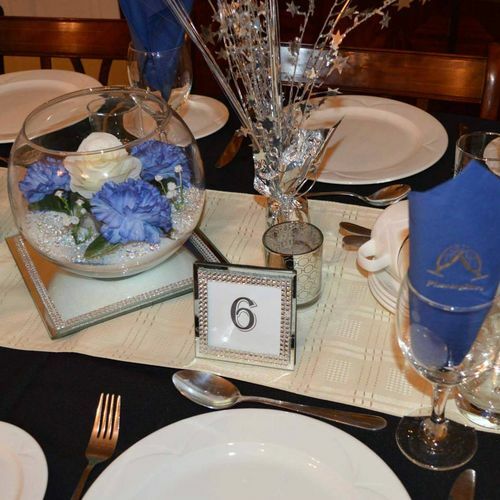 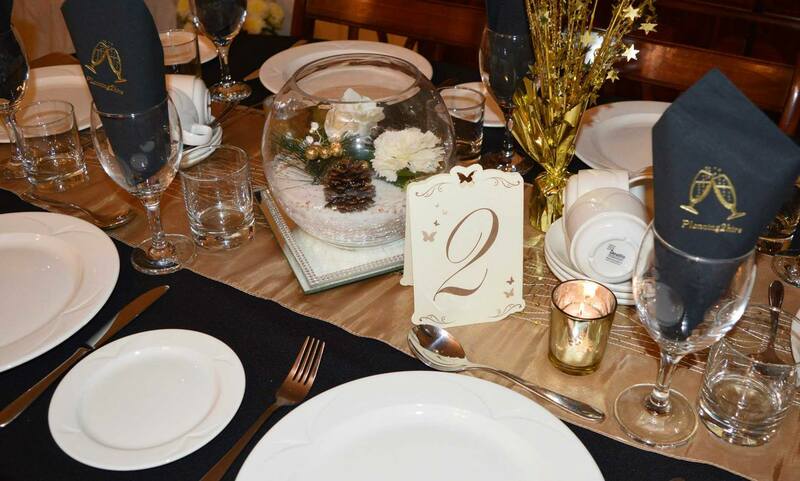 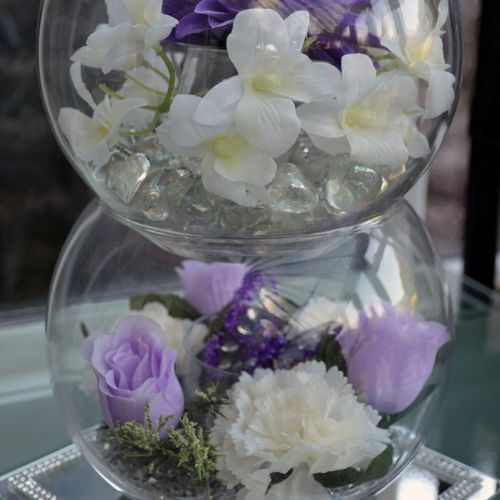 Mirror bases are available for additional £1.00 per centrepiece.